You'll want to run the world wearing Nike's latest. Running is one of best—and cheapest!—ways to get fit. It's so easy to fall in love with, unless, of course, you're the tamad type. Looking for a good reason to get into it? For starters, think about all the cute outfits you can wear while running! Cosmo.ph joined Nike+ Run Club last February 22 for some laps, and we talked to a few runners to find out why running excites them and what their favorite shoes are. “If I don't look and feel cute, I won’t work out,” event host Angel Jones puts it bluntly. She’s wearing the newest Nike Epic React Flyknit. “I need to have comfy shoes and socks. The Nike Epic React has cute neon streaks, and it’s so comfortable. It's like I’m just wearing socks. I wear a pair to work and to my workout sessions." 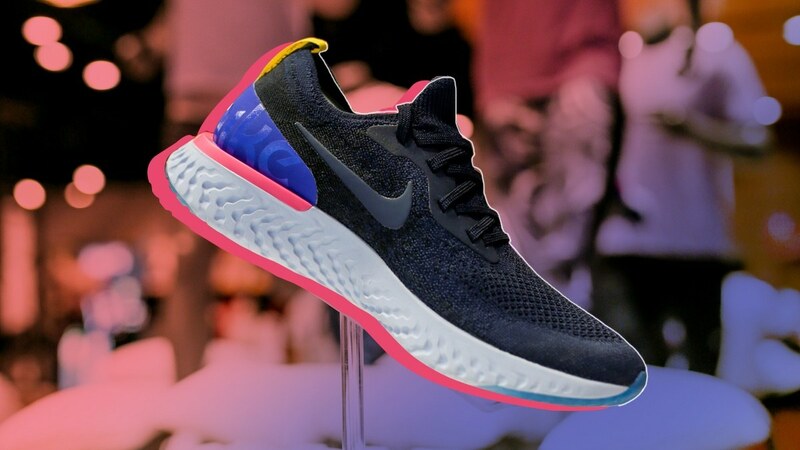 Designed to be flexible and lightweight, the Nike Epic React Flyknit (P7,645) has a soft foam cushioning that makes the feet feel springy as you walk or run. It’s available in College Navy, Cool Grey, and Platinum White. Check out how Lauren Reid, Iya Villania, and model-Nike Training Club Trainer Sambie Rodriguez wear the Epic React. Nike+ Run Club is a running community that runs every Tuesday and Thursday in Bonifacio Global City. Sign up at Nike.com/manila to know more. You can also follow them on Facebook. 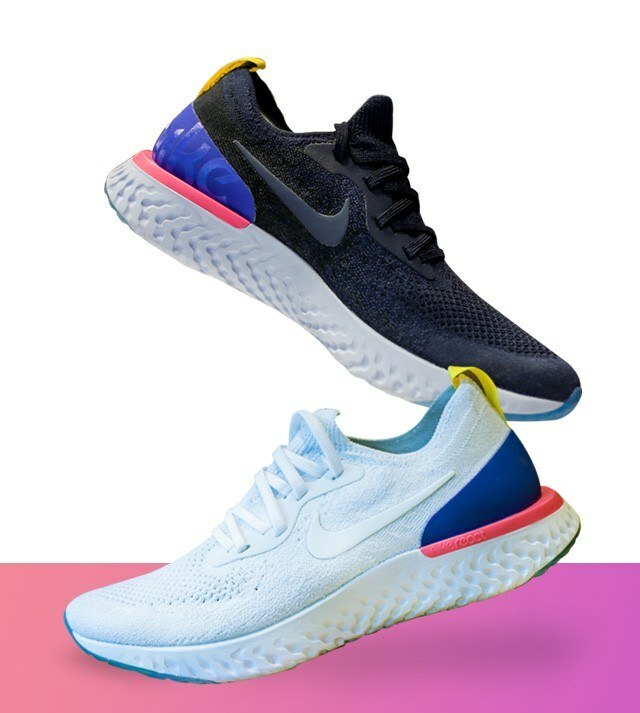 The Nike Epic React retails for P7,645, and is available at Nike Park Fort, The Athletes Foot Glorietta 2, Nike Park UP Town, and Intersports Vertis.